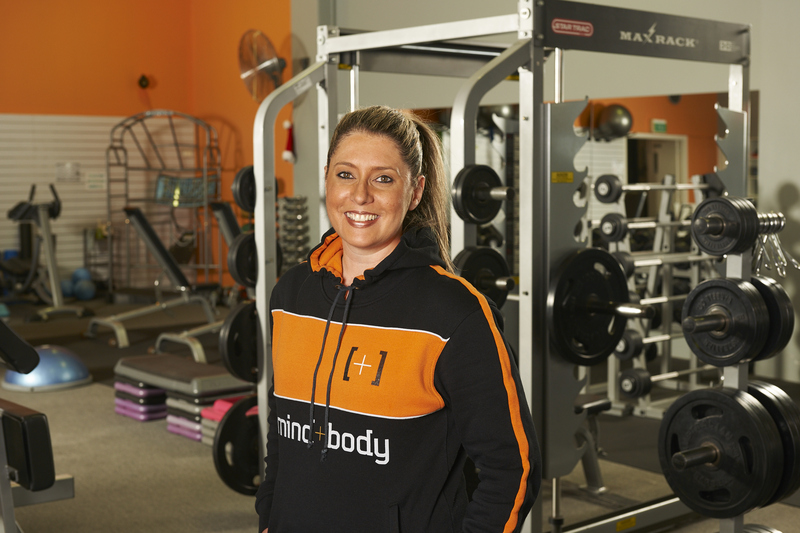 At Mind & Body, our personal trainers develop a relationship with each individual, offering guidance, programming and nutritional advice and plans. 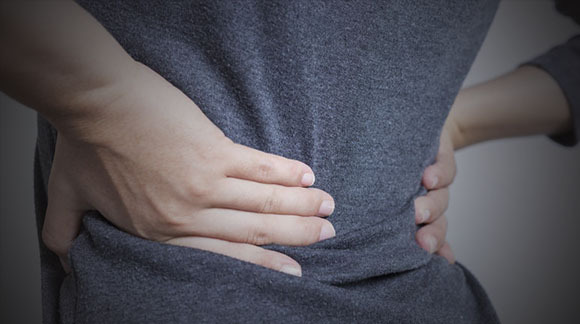 Learn how to release and stretch the problematic Psoas muscle. 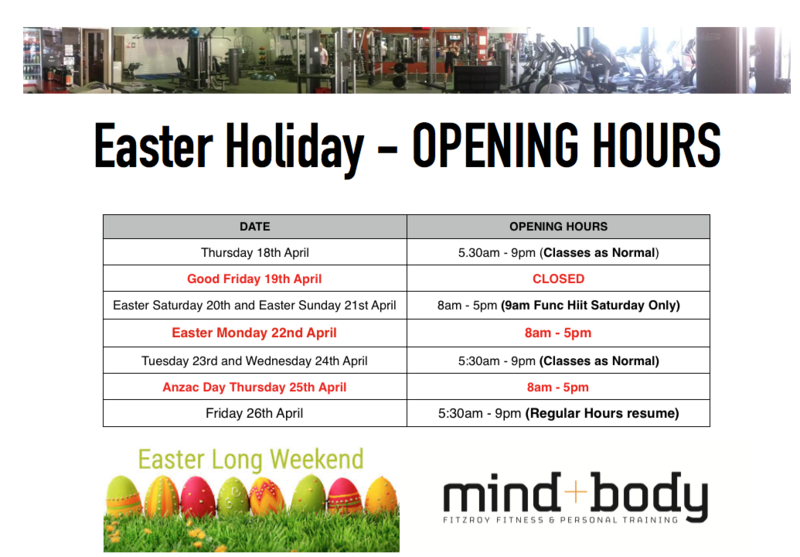 Mind and Body is a boutique gym located in Fitzroy, servicing clients in Collingwood, Carlton and Abbotsford. 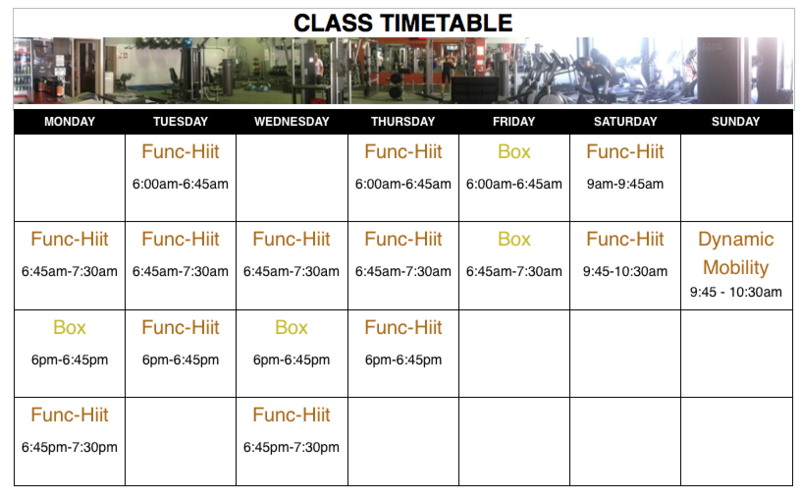 We specialise in personal training and results-based fitness with outstanding personalised service and solutions. Meeting an individual's unique needs and fitness goals is our passion.